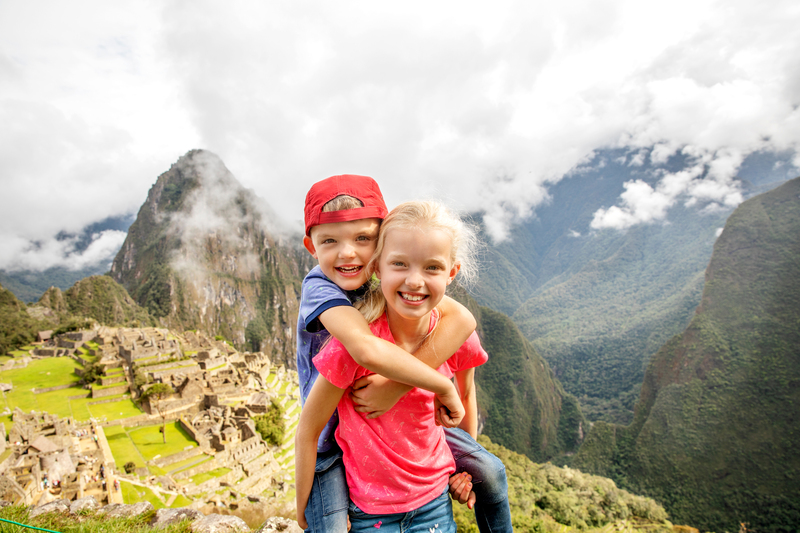 Destination 5 - Bogota - Global Happiness Family - Traveling family finding sustainable development goals around the world. The Lady of the Andes! 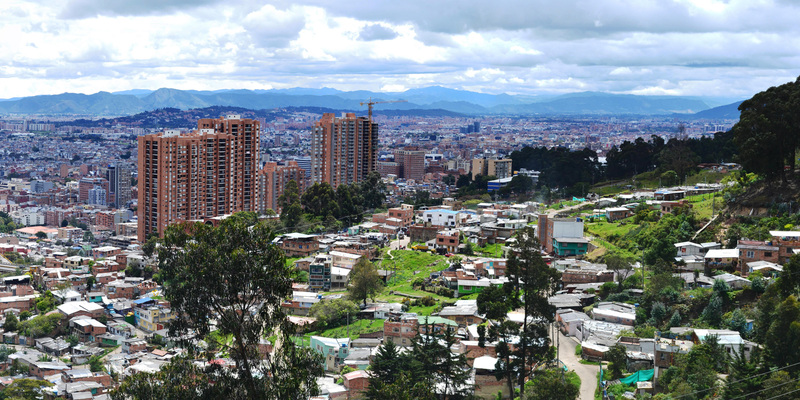 Do you know a sustainable Development project in Colombia? Please leave a comment! We are in Colombia for 3-4 weeks, so if you know a project, a business or get us in contact with inspiring people near Bogota, Cartegena or Medelin, we will be helped a lot, so let us know.